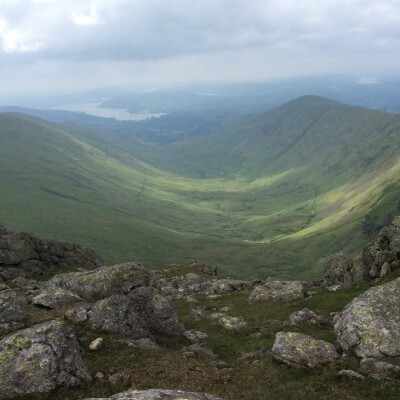 A popular Lakeland route, the Fairfield Horseshoe offers fantastic panoramic views of the stunning Lakeland landscape. 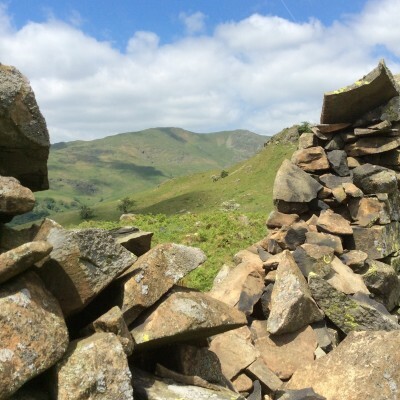 Starting and finishing in Rydal this circular route navigates the classic ridge taking in a number of Wainwright summits along the way, including; Low Pike, High Pike, Dove Crag, Hart Crag, Fairfield, Great Rigg, Heron Pike and Nab Scar. 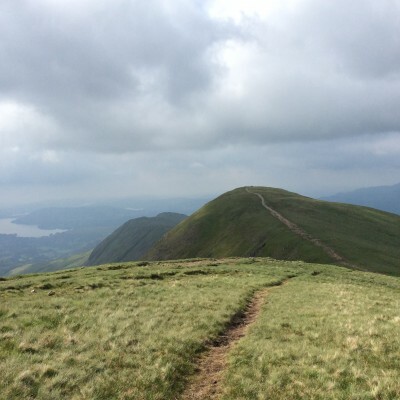 Although initially difficult the rewards are plentiful, with an undulating path that takes you on a 360º tour of the surrounding fells. 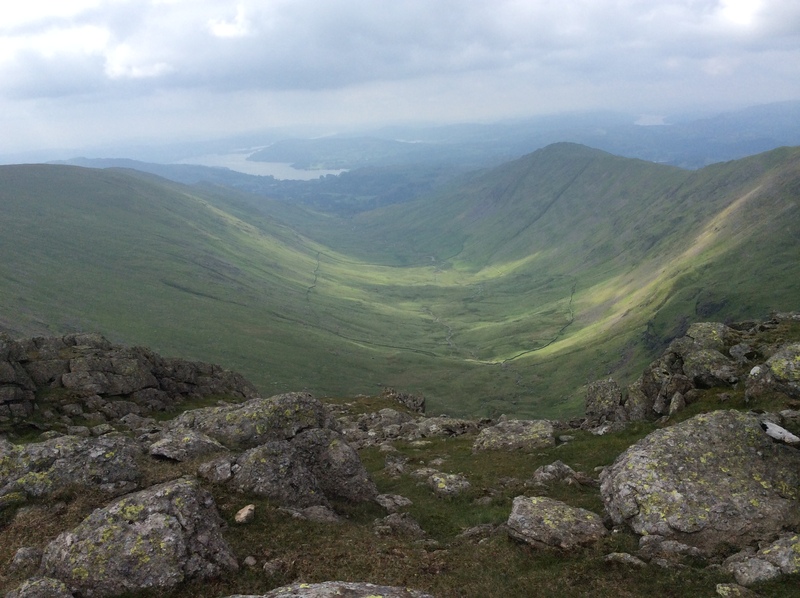 The Fairfield Horseshoe is a legendary lakeland walk and one that should not be missed! 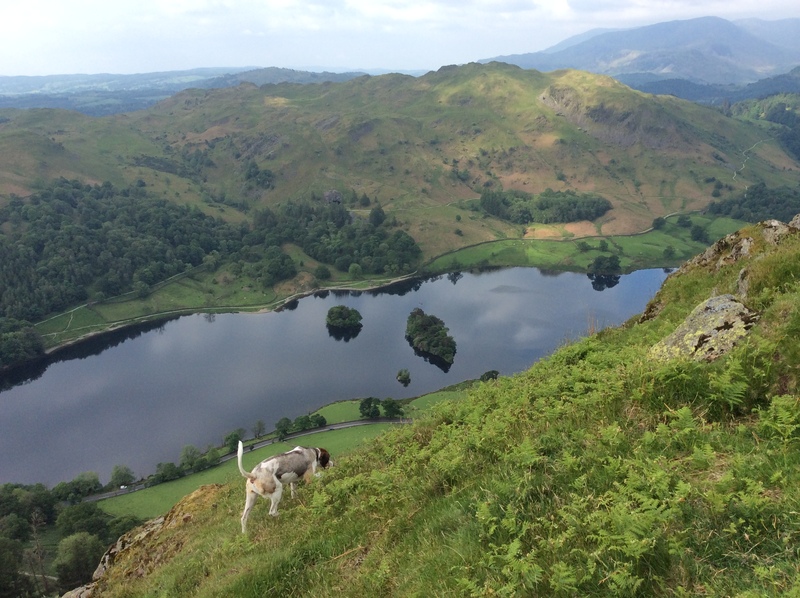 After meeting at Rydal Mount we set out walking clockwise around the Fairfield Horseshoe route. 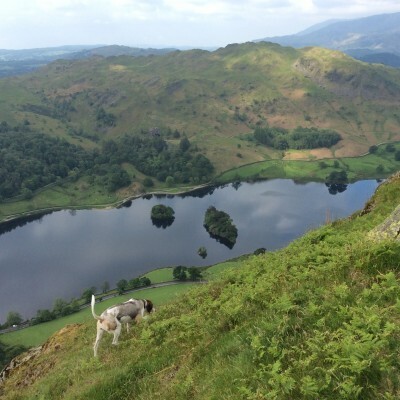 Initially the walk is difficult in places with a steep ascent of Nab Scar, however, your efforts will be greatly rewarded with a fantastic view of Rydal Water, Coniston and the Langdale Fells. From here the classic ridge walk begins! 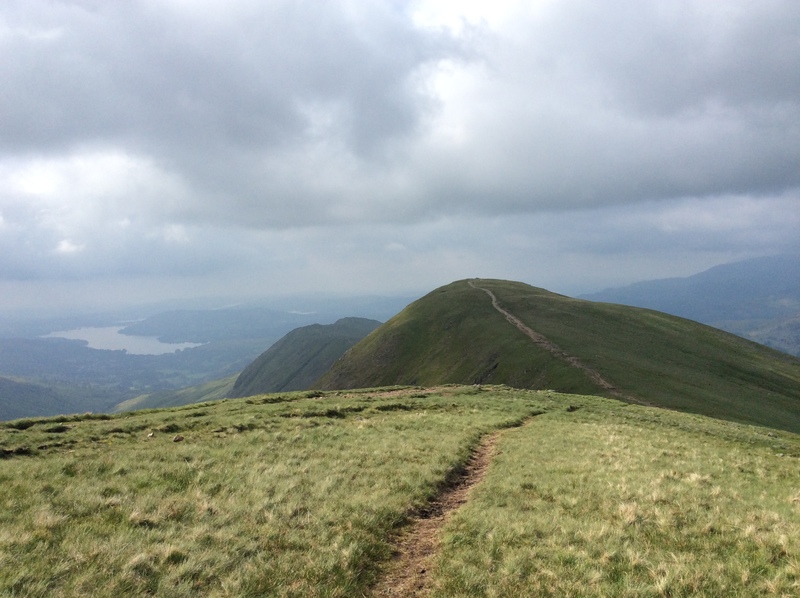 Making your way towards Fairfield summit the path undulates over both Heron Pike and Great Rigg. From Fairfield summit a fantastic panorama of the Helvellyn range comes into sight. Spectacular! 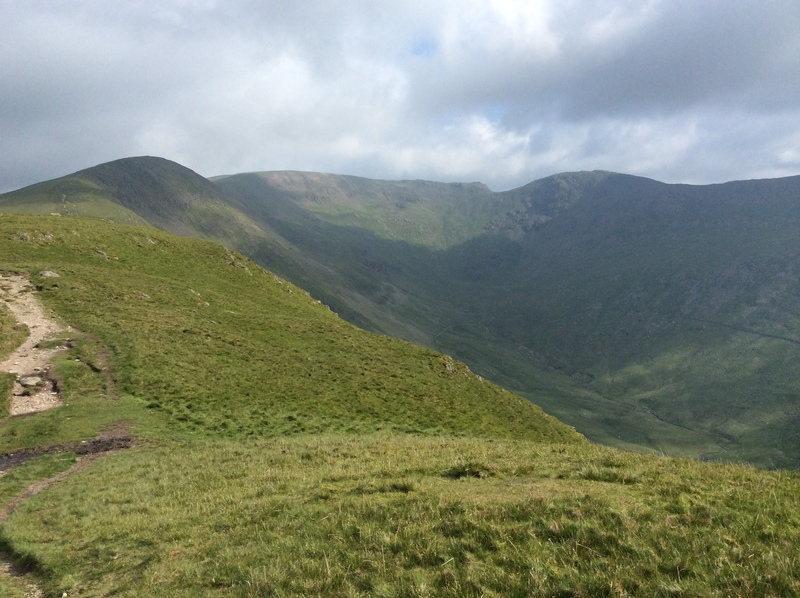 Next we turn for home with Hart Crag, Dove Crag, High Pike and Low Pike providing the closing stages to this Lakeland jewel. 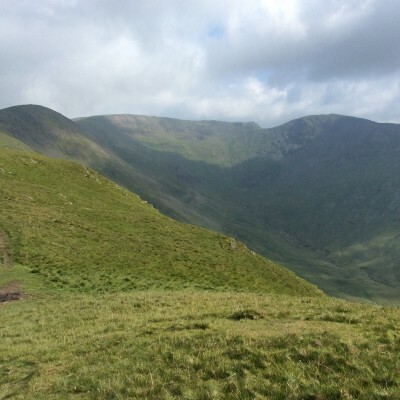 At c.10miles the route around Fairfield is simply stunning, offering the best views of the Lake District National Park. Enjoy! 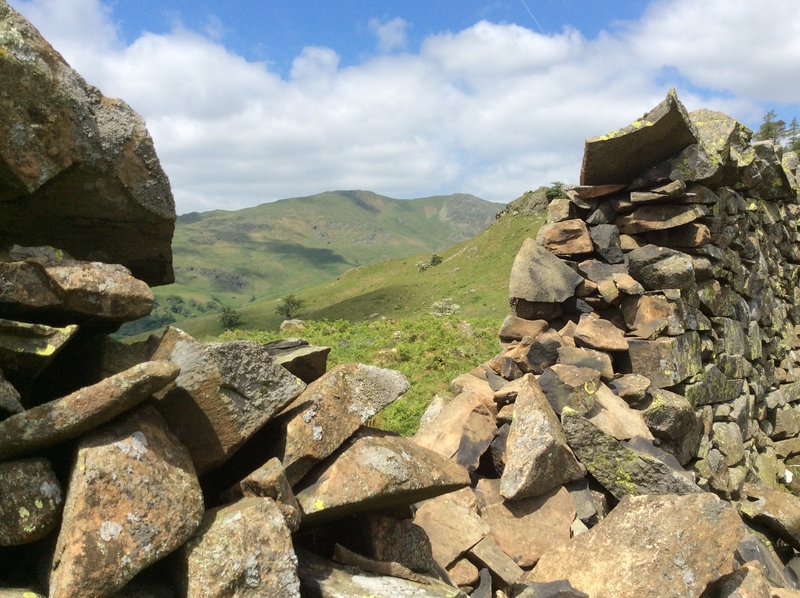 Terrain: The initial climb out from Rydal is difficult in places, however once overcome the undulating ridge walk offers an easy/medium trek. Don’t let the initial strain put you off, the spectacular views are well worth the effort.